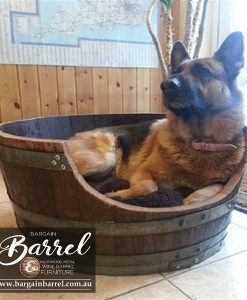 Our unique K9 Quarters are a fantastic option for your beloved dog. 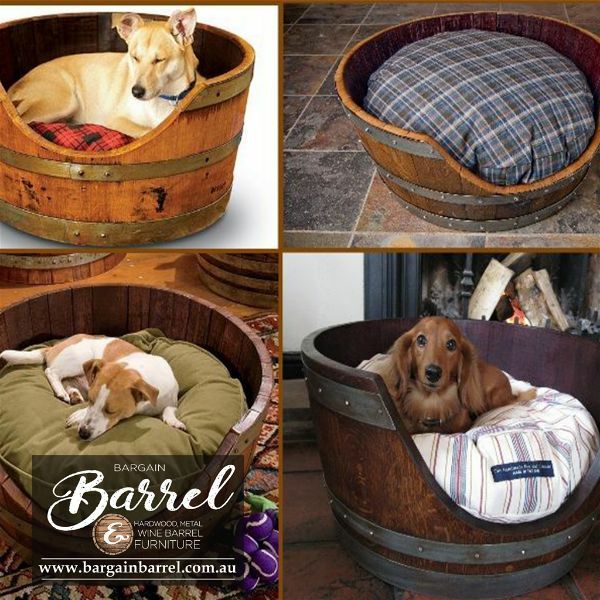 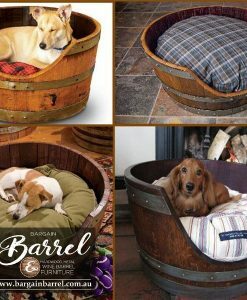 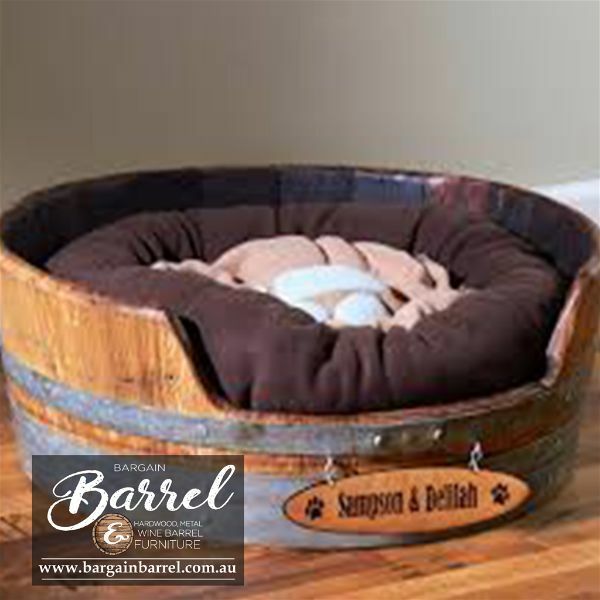 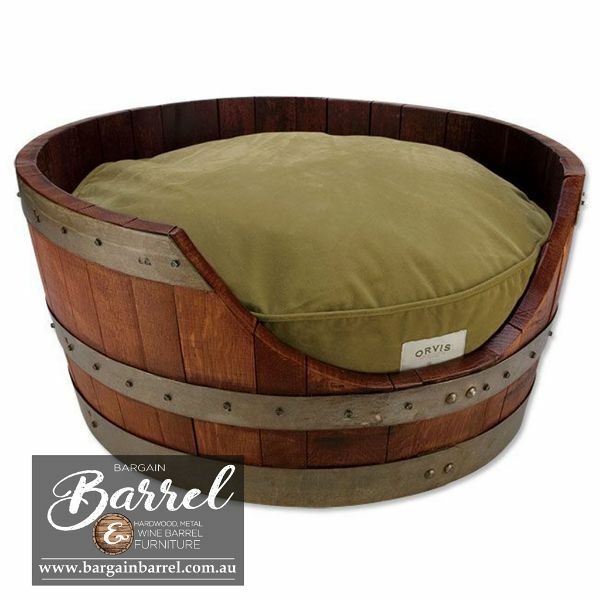 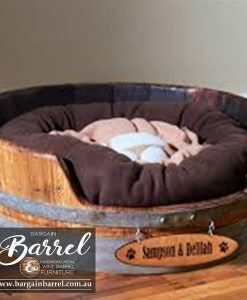 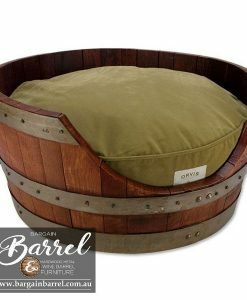 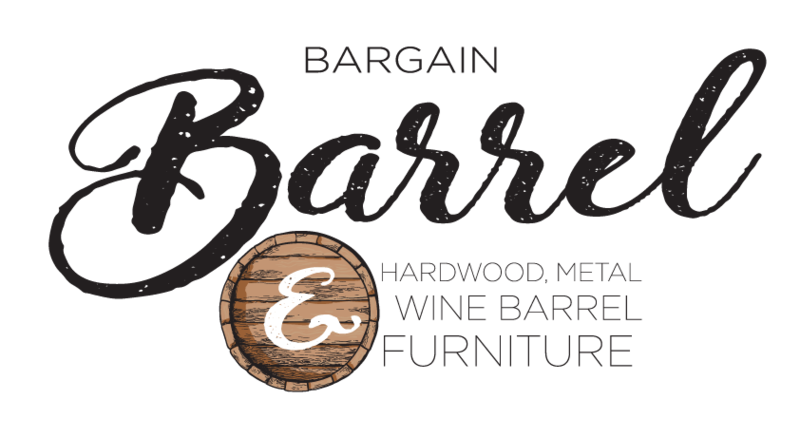 Our authentic Quarter wine barrel look great and make ideal dog beds for your favorite house pet. 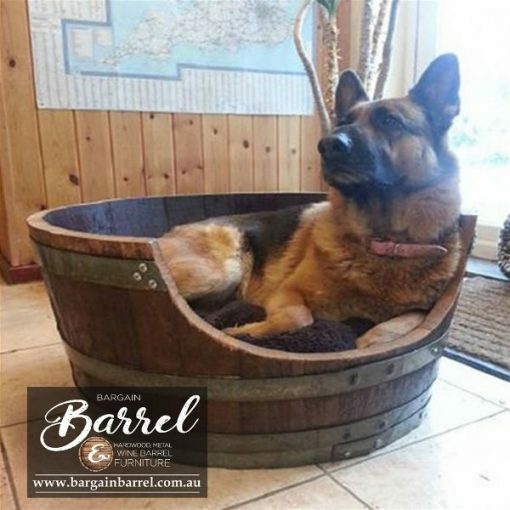 Fitted with a quality circular mat, to ensure the comfort of your dog.